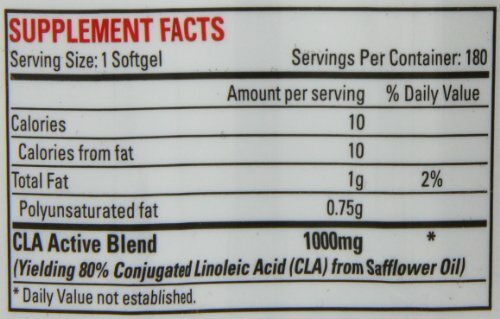 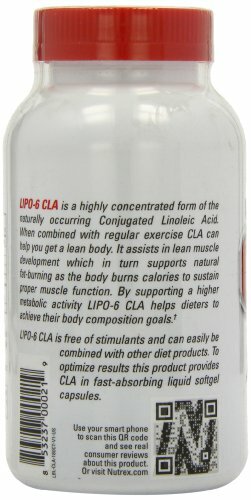 LIPO-6 CLA is a highly concentrated form of the naturally occurring Conjugated Linoleic Acid. 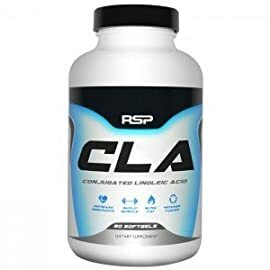 When combined with regular exercise CLA can help you get a lean body. 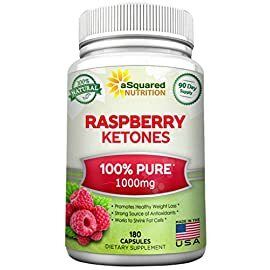 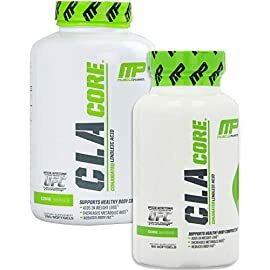 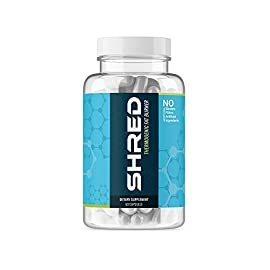 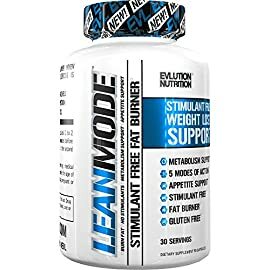 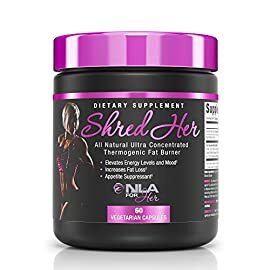 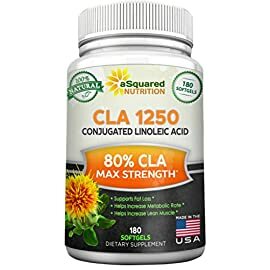 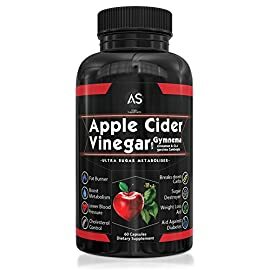 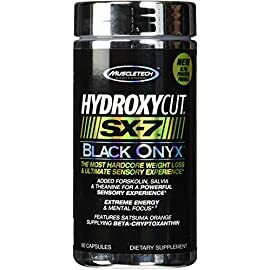 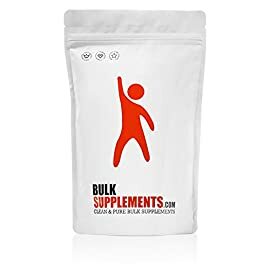 It assists in lean muscle development which in turn supports natural fat-burning as the body burns calories to sustain proper muscle function. 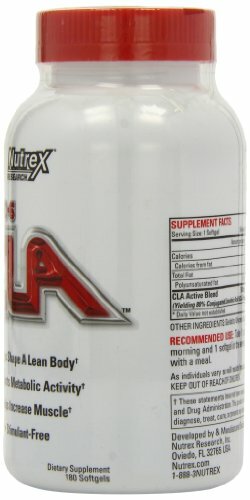 By supporting a higher metabolic activity LIPO-6 CLA helps dieters to achieve their body composition goals. 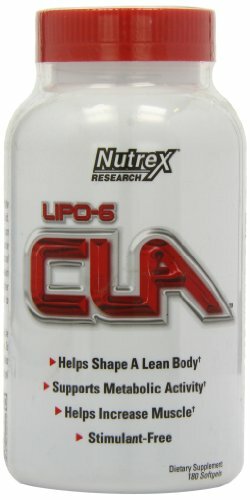 LIPO-6 CLA is free of stimulants and can easily be combined with other diet products. 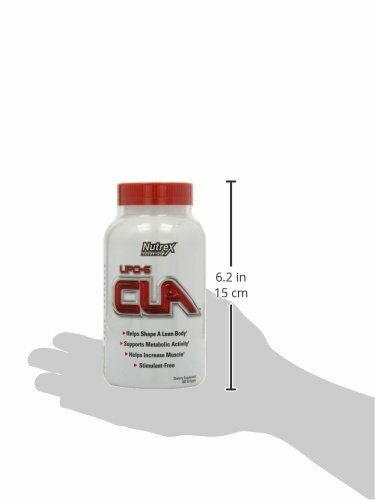 To optimize results this product provides CLA in fast-absorbing liquid soft gel capsules.